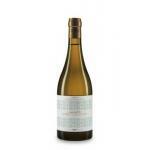 Bodegas José Pariente is the maker of this 2016 José Pariente Apasionado 50cl ($13.66), a sweet wine from Rueda made of sauvignon blanc of 2016 and has an alcoholic strength of 11%. 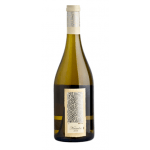 At Uvinum, this sweet wine scores an average rate of 4 of 5 points. - View: Straw yellow with green tints. 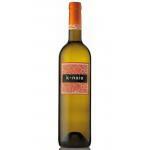 - Nose: aromatic vegetables and fruit notes, with predominance citrus, freshly cut grass and mineral notes. 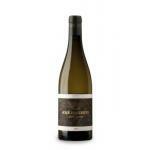 - Mouth: elegant and fresh flavor with a velvety palate and pleasant finish. AGEING: This wine is aged for 6 months on its lees. PREPARATION: The grapes type Sauvignon Blanc macerated at low temperatures in the hold and then pressed. 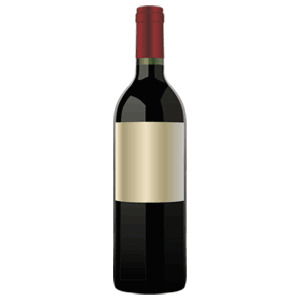 Subsequently a very short fermentation process occurs at low temperatures. Finally the wine is aged on its lees for 6 months, before stabilizing it and bottle it. PAIRING: Appetizers, fruit salads, desserts cream, strawberries with cream, chocolate desserts, fruit desserts. - View: Straw yellow with greenish reflections. 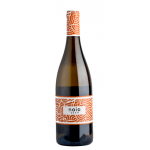 If you want to buy 2016 José Pariente Apasionado 50cl, at Uvinum you will find the best prices for Rueda sweet wine. Get it at Uvinum, 100% safe, fast and easy. We're the only site in Europe with more than 59.000 products for sale becoming this way the biggest company to sell wine, beer, and spirits online in Europe thanks to more than 38.000 customers who shop at Uvinum.